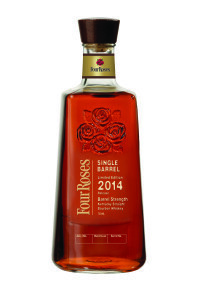 The story: Each spring/early summer, Four Roses releases a limited edition single barrel chosen by master distiller Jim Rutledge. This year’s, which should be hitting shelves about now, is 11 years old, meaning it went into barrels just as Kirin returned the brand to the United States. It’s the OESF recipe – low-rye mash bill (E) and herbal yeast strain (F). I didn’t recall that recipe ever being used for the single barrel, but I wasn’t sure, so I went to the source. Jim confirmed that there has never been a Limited Edition using the F yeast. “I look at all the recipes/barrels we have available and judge them on their own merits. I also try to do something unusual when possible,” he said. “This is the first year we’ve had a sufficient number of F yeast barrels with sufficient age for a Limited Edition rendering, and they were very nice.” I agree. Here are my notes. The aroma: Definitely herbal, with some light fruit, cloves and brown sugar, and behind all that a little smokiness not unlike bacon fat. 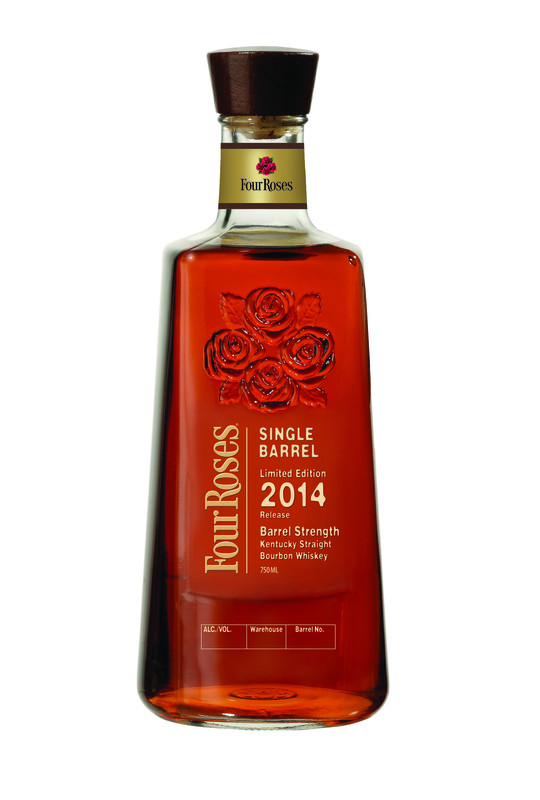 The taste: Don’t let the fact that this recipe is low-rye fool you: This bourbon still has some fire, notably on the front end. That peppery beginning smooths out as it travels the palate, ending with a long, warm cinnamon finish sort of like Red Hots candy. In between, I detected notes of cherry and vanilla, along with light baking spices. My sipping companion favored adding a drop or two of water, but I preferred it neat. The verdict: Another winner, particularly at this price point for a limited edition.